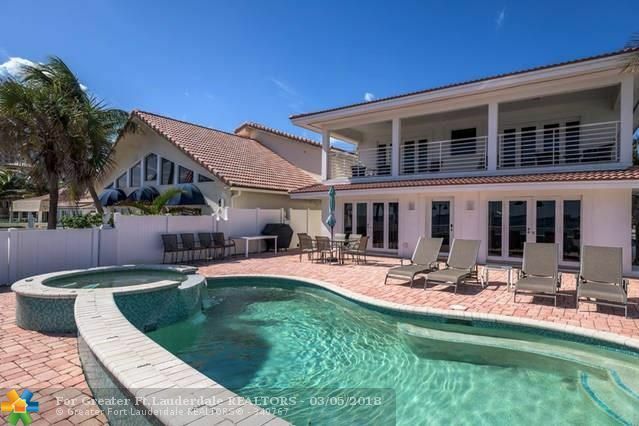 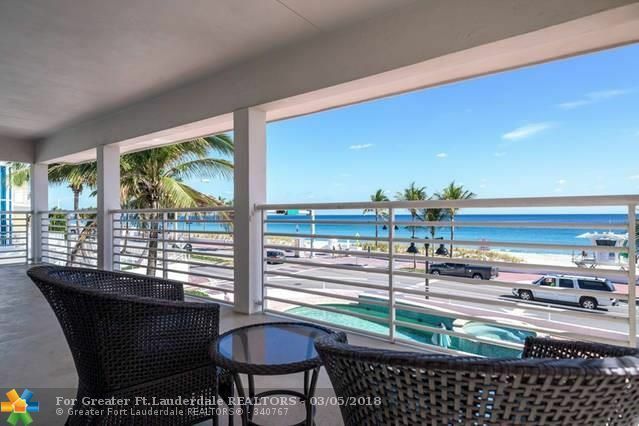 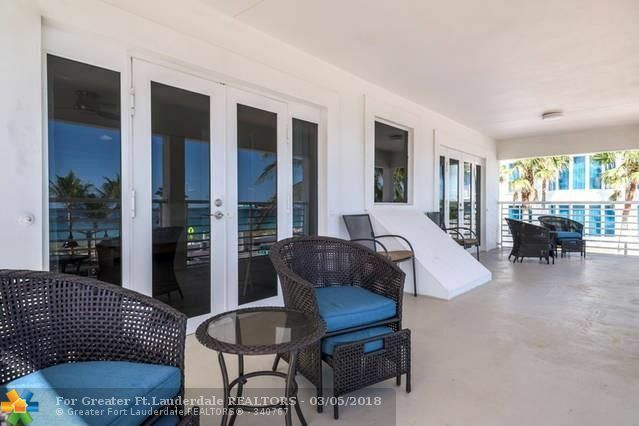 Corner house overlooking the ocean sits right across from the best beach in Fort Lauderdale. 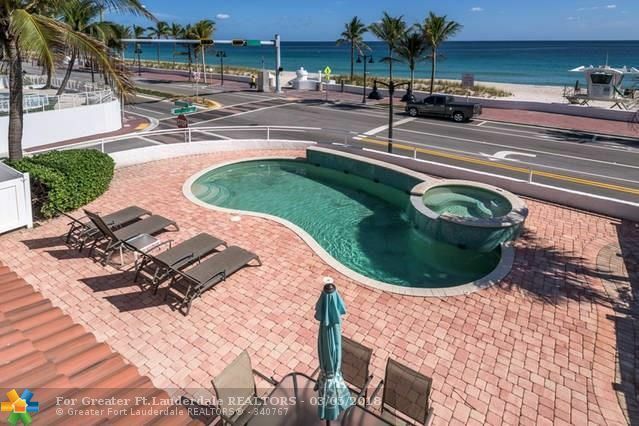 Pool and jacuzzi overlook the Atlantic Ocean. 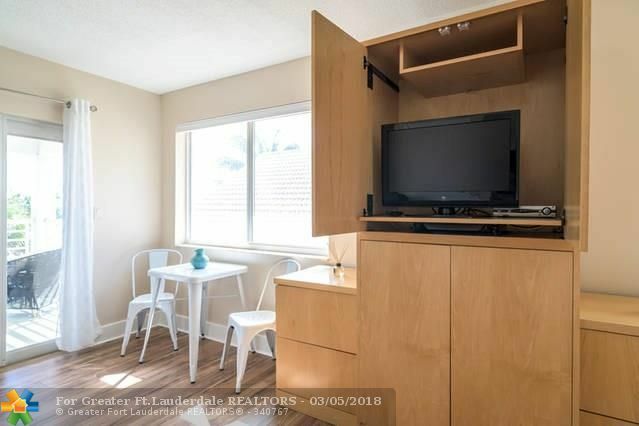 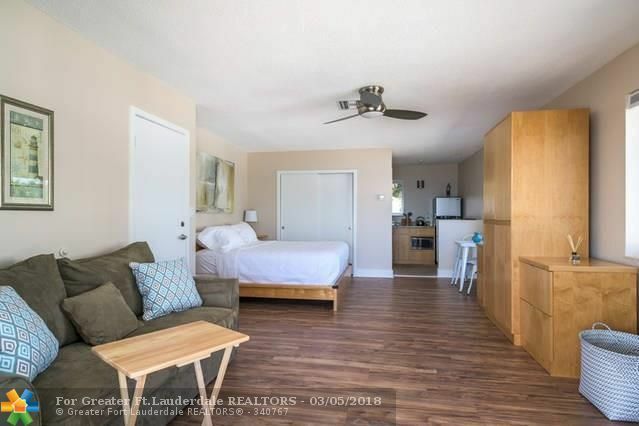 State of the art gourmet chef's kitchen, 3 private bedrooms, all king size beds, plus a pull out king size downstairs and two pull out couches upstairs. 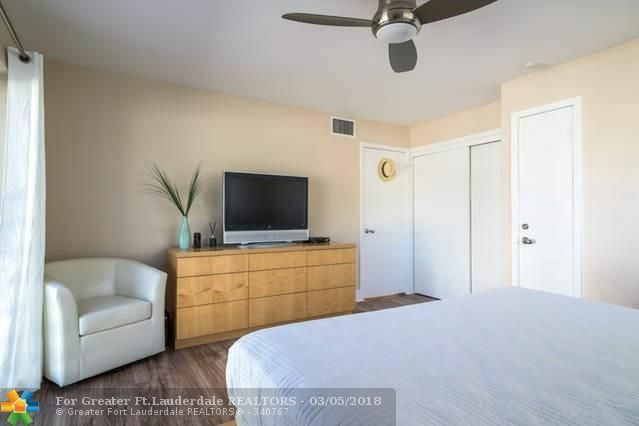 4 full bathrooms, Large living room with 60 inch smart tv....plus a pull out king size downstairs and two pull out couches upstairs. 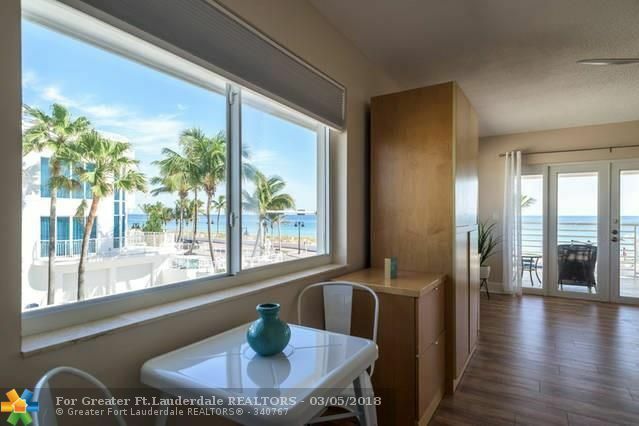 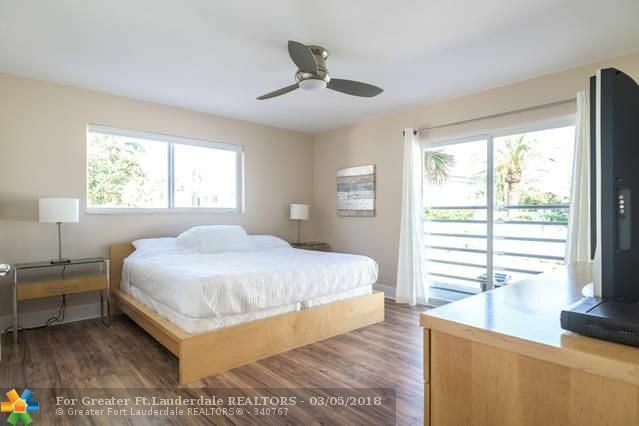 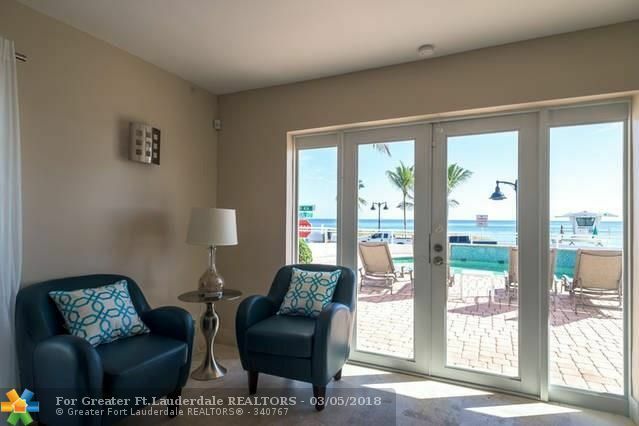 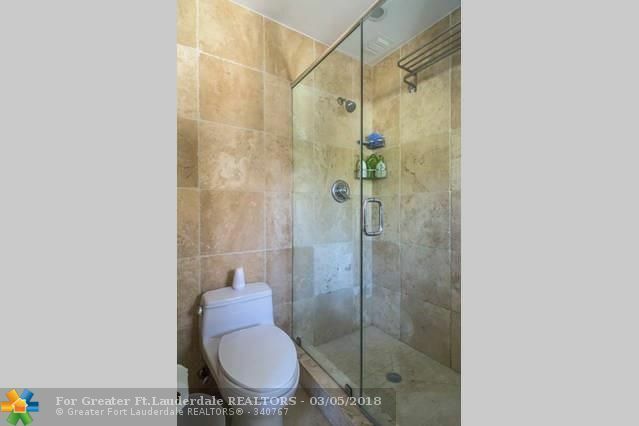 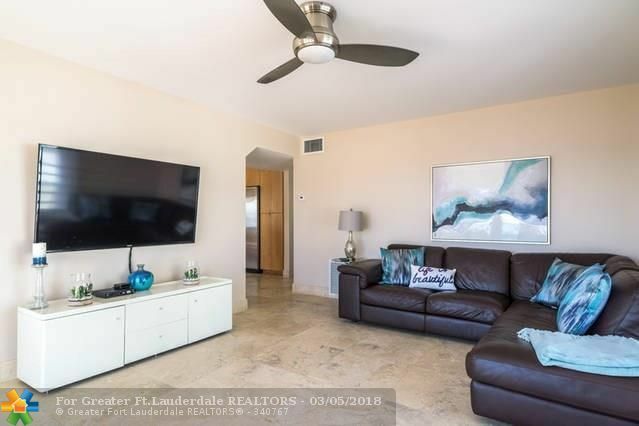 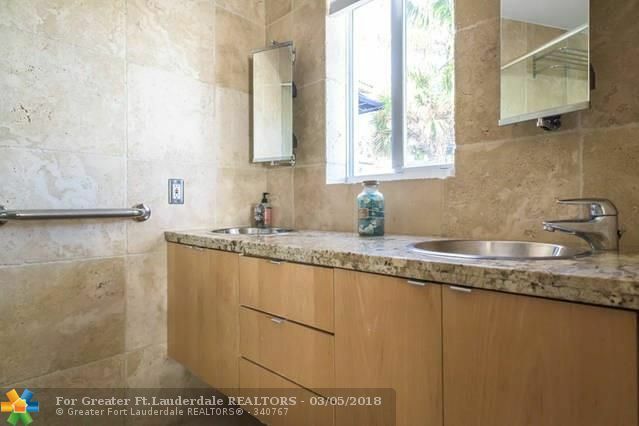 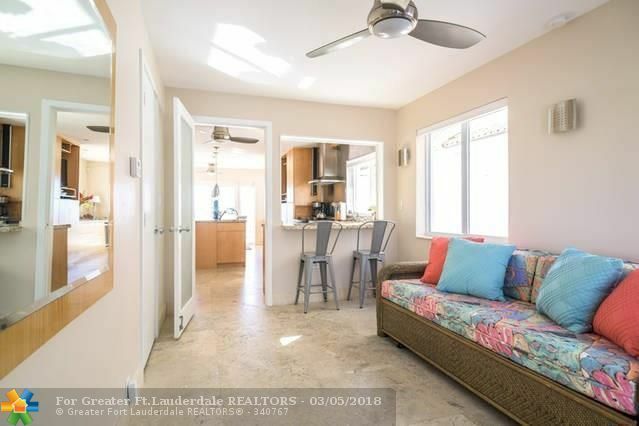 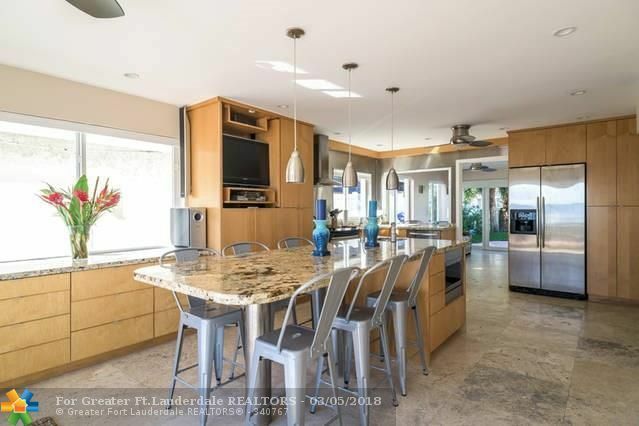 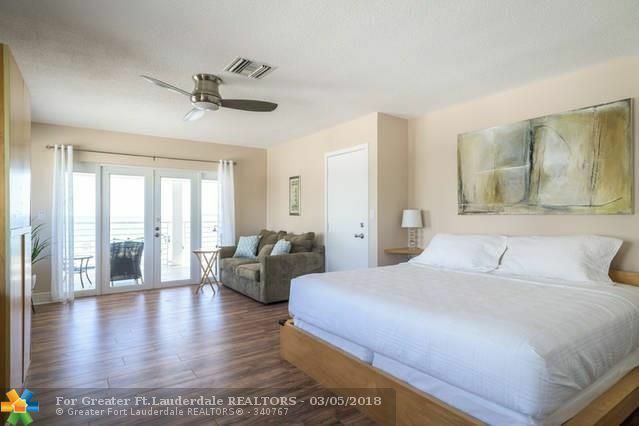 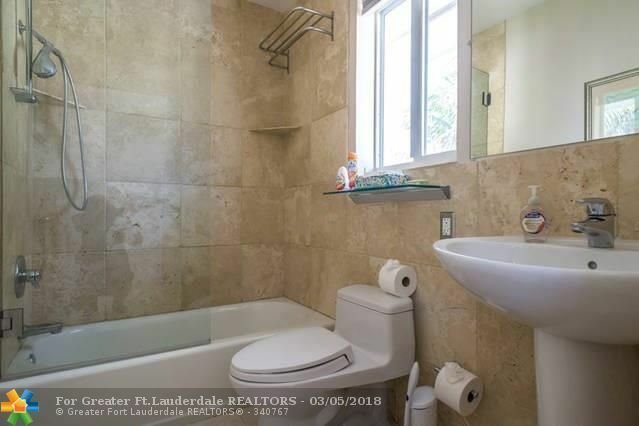 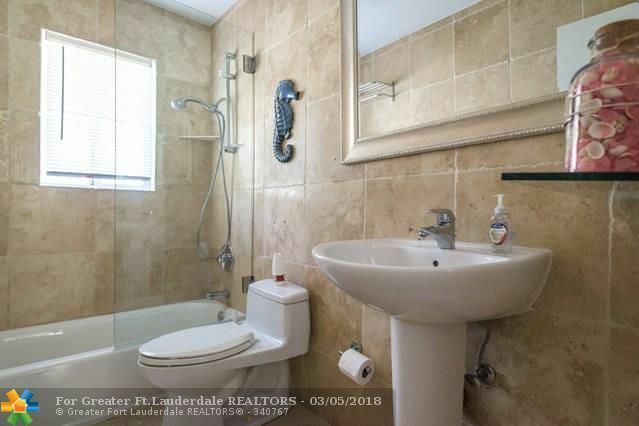 Directions: The Home Sits Directly On Top Of Ocean With The Best Beach In Fort Lauderdale. 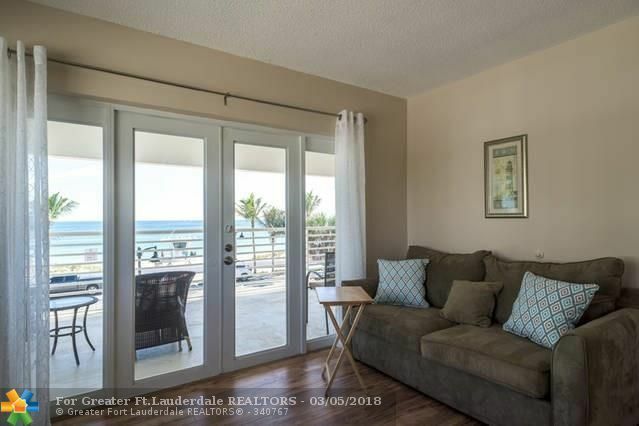 Ideal Location Close To All The Shopping, Restaurants, Bars, And Culture You Will Need. 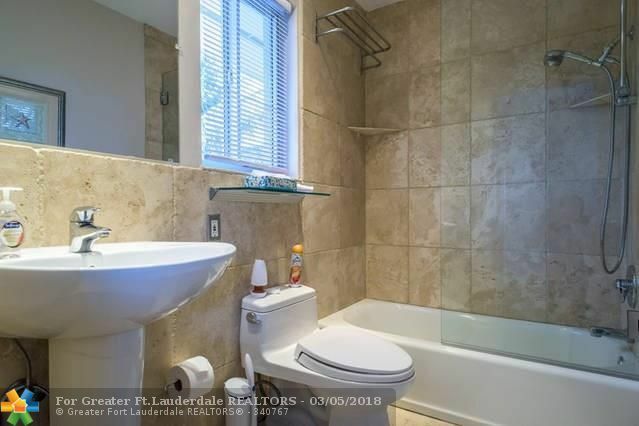 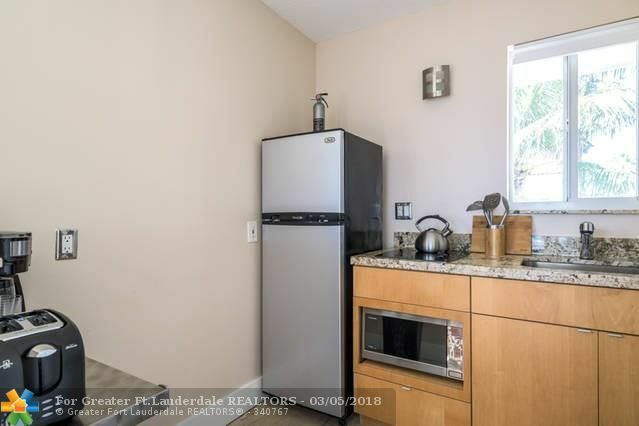 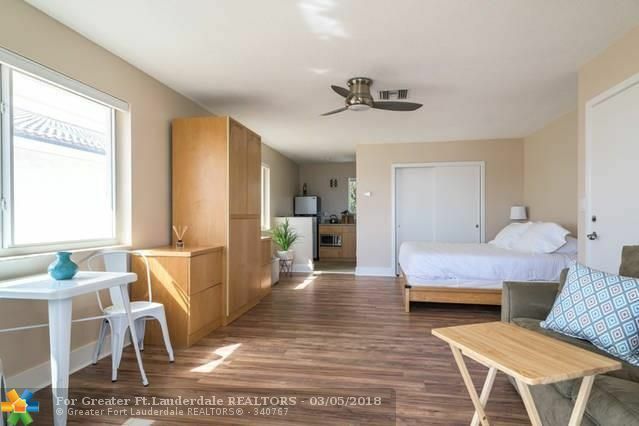 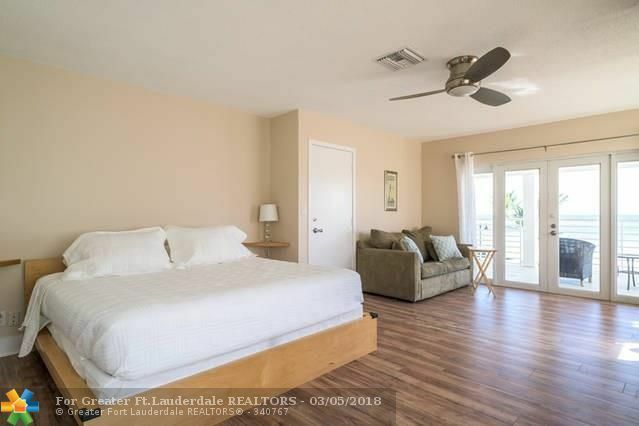 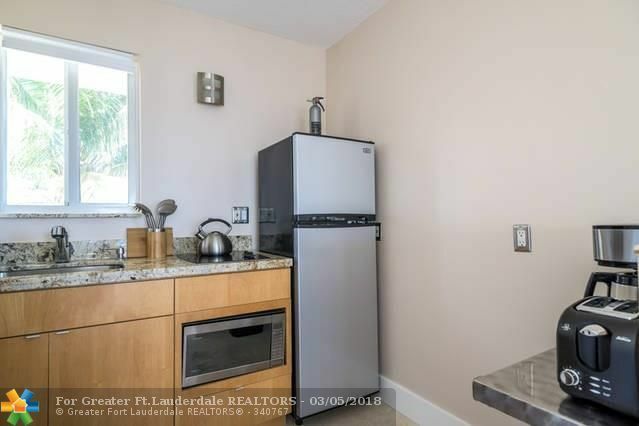 Close To Downtown, Museums, And Only A 40min Drive To Miami.